This was John’s first feature race win since 1969 and it was great to see him on top of the podium. It was also great that the winner’s envelopes, trophy and sash were able to be presented by Kevin Morgan. Thanks to all riders and everyone who helped on the day. It was a great success. There was also some great racing in the shorter, 1 lap, Quamby Dash event too. Tony Savage, Holly and Johannes set off 12 minutes back and worked well as a trio to start reeling in the rest of the field along Westwood Road and Bridgenorth Road. Kevin Morgan joined us for the last part of the race, and once they had conquered the hill, they smashed themselves silly for the finish. Kevin showed his experience by taking out the bunch sprint for 2nd, however Andy Hodson was not to be caught taking out the Dash. Today saw absolutely beautiful race conditions for the running of the 2016 Fingal 50. The race saw each group keep their riders working well in true handicap style racing. But it was the back markers who caught each group in turn before a three way sprint finish. 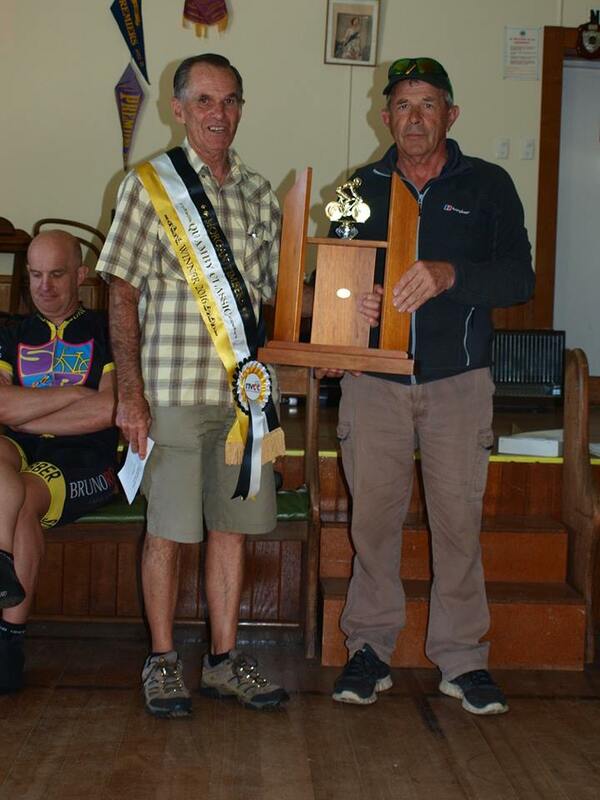 The race was won by Scott Smith (our number one club rider) who also took out fastest time. David Bingley was second from Ian Leighton third. It was another great turnout with about 50 riders on the start line. Thanks goes to the Fingal Festival for sponsoring the race, to volunteers who drove that long way so we would have the luxury of riding and to the riders who rode hard but safely. 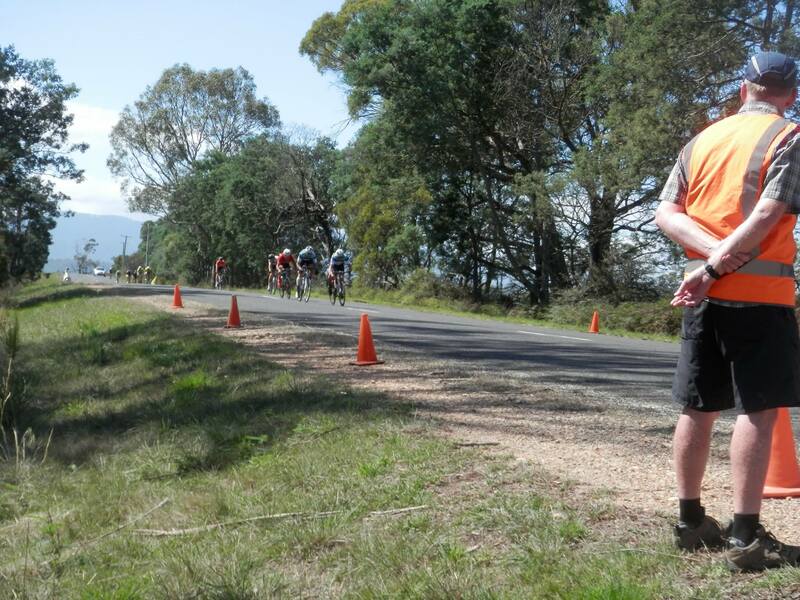 Finally thanks to the commissaires for keeping an eye on us. If you haven’t done this race before you must give it a go. It was great standing around after the race relaxing in the sunshine. Must also say great work from the Chief handicapper to see the groups come together just before the end of the race.